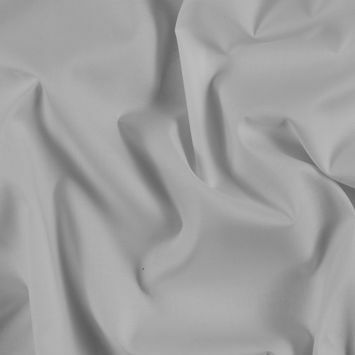 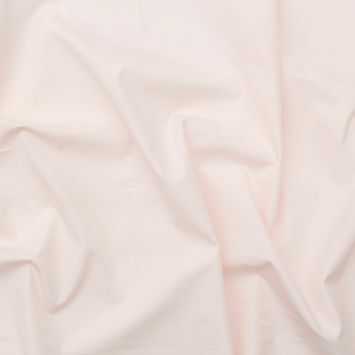 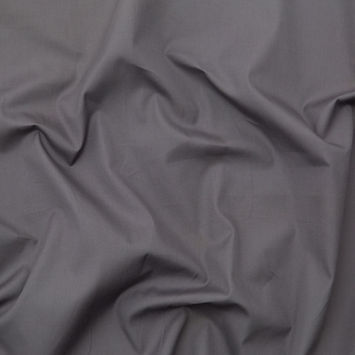 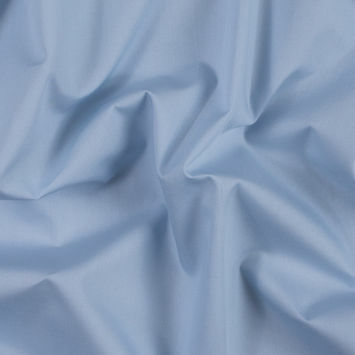 Shirting Fabric is a broad term used to refer to a variety of fabrics, where the fabric is generally tightly woven and less sheer, making them an ideal shirt weight. 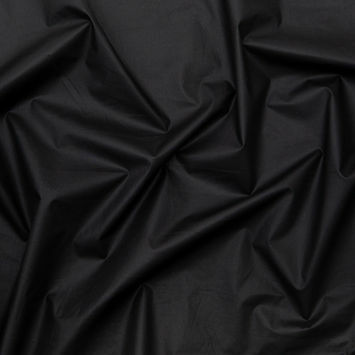 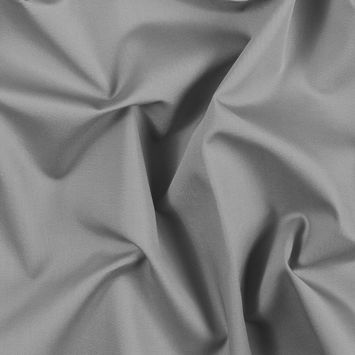 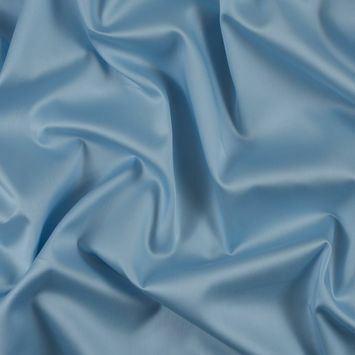 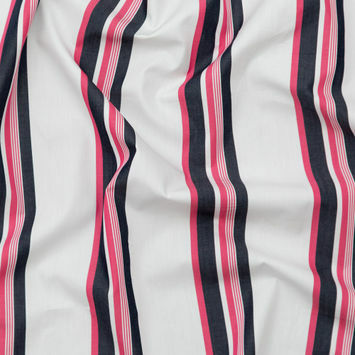 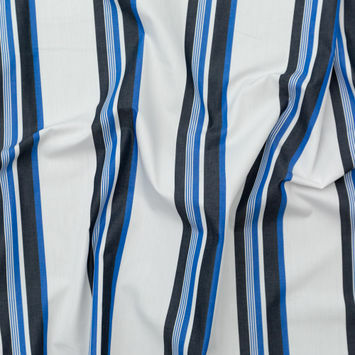 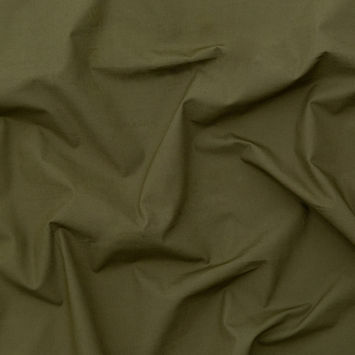 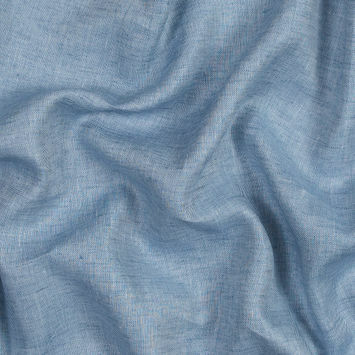 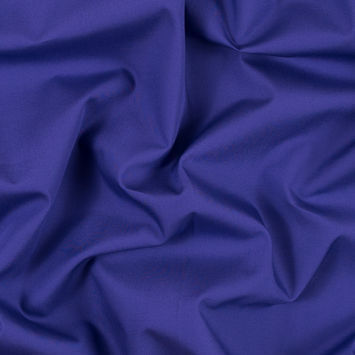 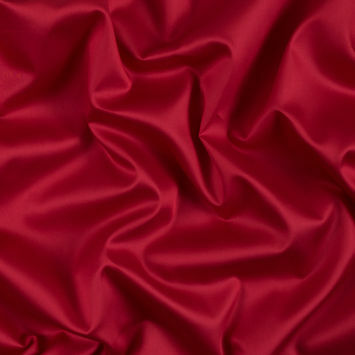 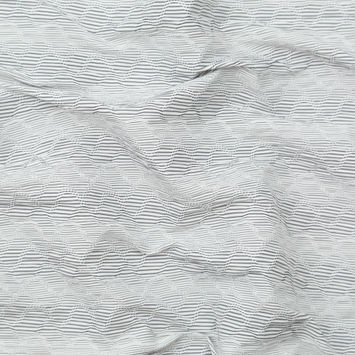 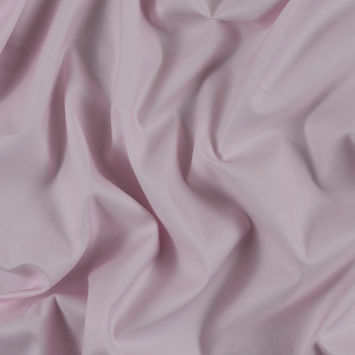 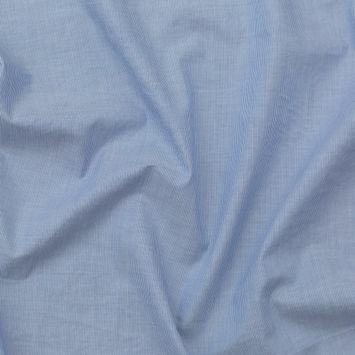 Shirting fabric tends to have a high thread count and is usually yarn dyed, ensuring that the pattern is woven into the fabric. 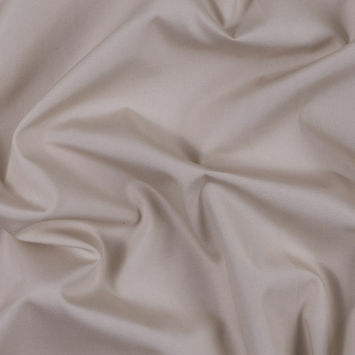 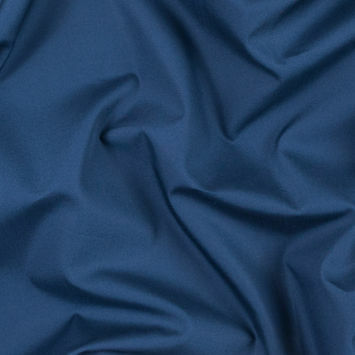 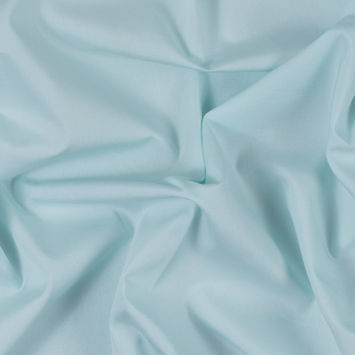 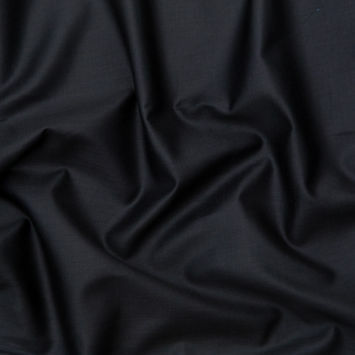 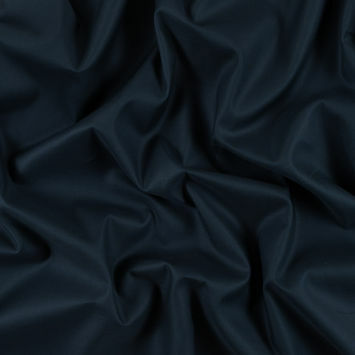 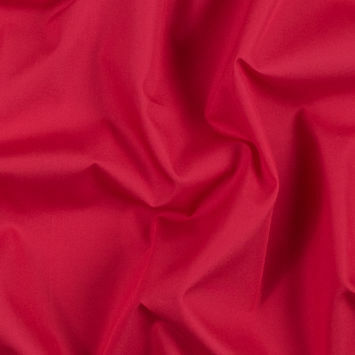 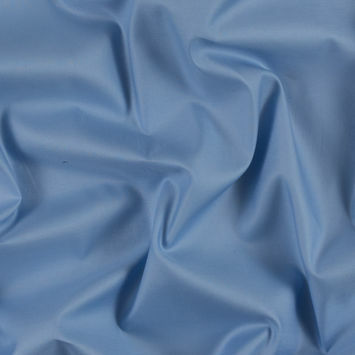 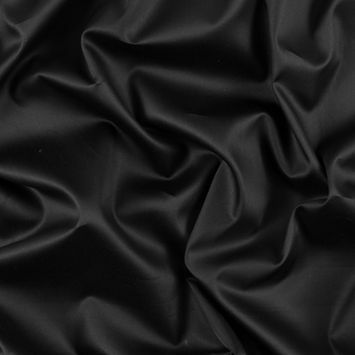 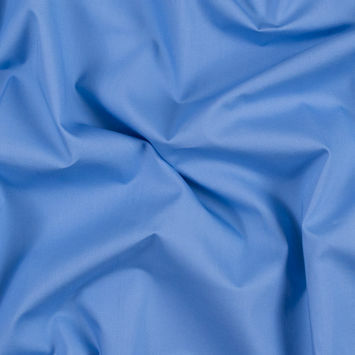 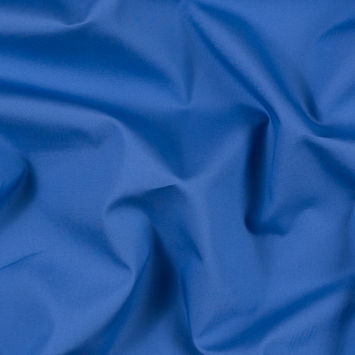 Here at Mood, we offer a variety of cotton shirting to ensure you have quality materials available to you for crisp cotton dress shirts, blouses and more.